Statcounter provides customisable hit counters, visitor tracking, web analytics and website stats for Xanga. 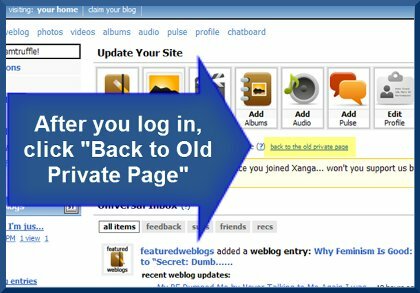 Log into your xanga account (opens in a new window). When logged into your xanga account, click "Look & Feel" in the left navigation bar, under the "Edit" menu. 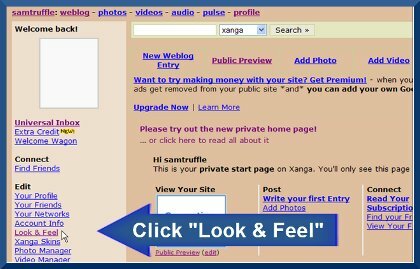 If you can't see a "Look & Feel" link, then you have probably been brought to the NEW xanga private page by default. Click "Back to Old Private Page" and then click "Look & Feel" as described above. 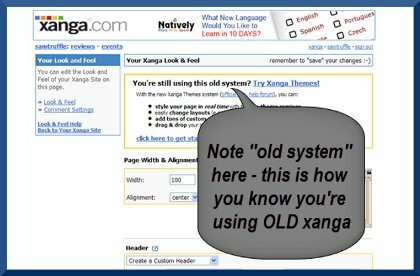 In the "Look & Feel" section you will notice a reference to the "old system" - this indicates that you are still using OLD xanga. 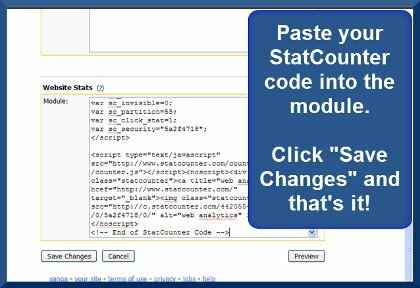 Scroll to the end of this page to the "Website Stats" module and paste your StatCounter code into the module. Click "Save Changes" and that's it! If you didn't already choose the HTML-only code, please re-generate the correct StatCounter code making sure to choose HTML-only code when prompted. 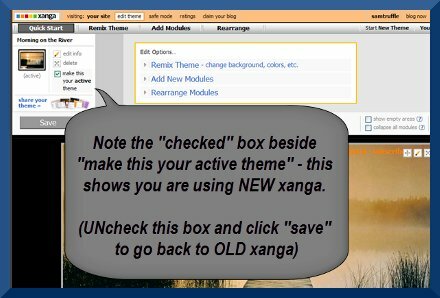 When logged into your xanga account, click "Edit Theme" in the left navigation bar. 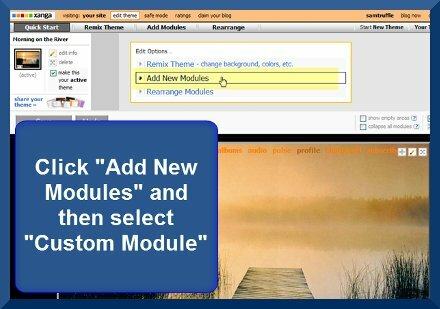 Click "Add New Modules" and then select "Custom Module". 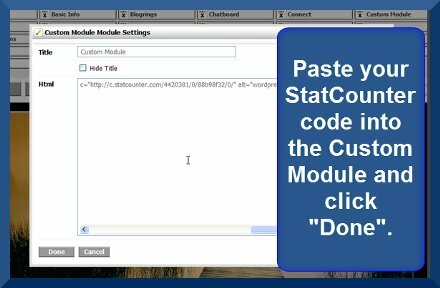 Paste your StatCounter code into the Custom Module and click "Done". Click "Save" and that's it! 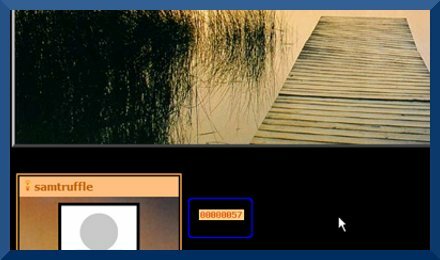 In both cases above, your StatCounter will now begin recording visitor information and, if you chose the visible option, your counter will be visible on your xanga blog! Sign up for a Statcounter account using our Xanga installation guide. 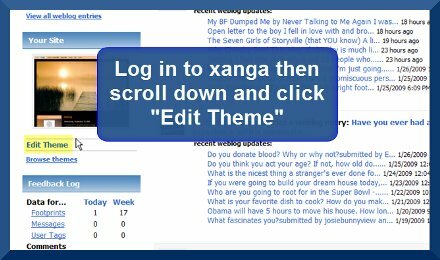 You can reinstall Xanga on your Statcounter project.